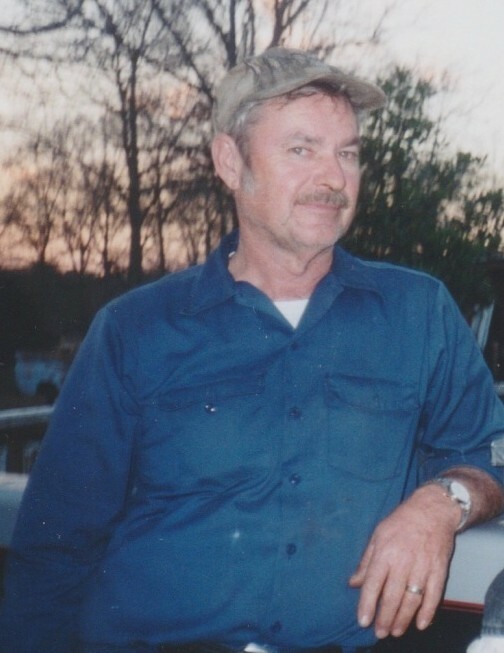 Mr. Roger Lewis Ritter, age 70, of the Possum Corner Community in Ritter, entered into rest Monday evening, January 28, 2019, while surrounded by his loving family at Colleton Medical Center in Walterboro. Born October 23, 1948 in Colleton County, he was the son of the late Lewis Ritter and the late Inez Myrtle Thomas Ritter. He was a lifelong member of Ebenezer United Methodist Church in Ritter. Roger possessed a strong work ethic and was a lifelong farmer. An avid outdoorsman, who loved his animals, he dearly enjoyed hunting and was the President of the Ritter Hunting Club. Surviving are: his wife of thirty-six years, Mrs. Juanita Stone Ritter; two children, Jamie Lewis Ritter and his wife Kellie of Ritter and Amy Elizabeth Shaw of Walterboro; four step children, Tommy Morris of Virginia, Randy Morris of Walterboro, Jeffery Morris of Walterboro, and Sandra Galloway Swett of Pickens; and a sister, Beth Anne Ritter Boineau and her husband William C. of Ritter. There are six grandchildren, Thomas Morris, Katelin McMillan, Minyon Ritter, Jordan Shawn, C. J. Shaw, and Randy Hoyt Morris, Jr; his great granddaughter, Adrian Cook as well as numerous other great grandchildren; and beloved host of cousins and extended family. He was preceded in death by a step-daughter, Shelia Morris Dodd; two step-grandchildren, William Dodd, John Charles Morris, and Stephanie Ruth Galloway; and a step great grandchild, Jonathan Raymond. Flowers will be accepted, or for those that wish, memorial contributions may be directed in his memory to:Ebenezer United Methodist Church, care of Johnny Ritter, 208 Holly Road, Walterboro, South Carolina 29488. Funeral services will be held at 11 o’clock, Thursday morning, January 31, 2019 at Ebenezer United Methodist Church, 1314 Possum Corner Road, Walterboro. The Reverend Robert Hoover officiating. Interment will follow in the church cemetery. The family will receive friends Wednesday evening from 6 until 8 at THE BRICE W. HERNDON AND SONS FUNERAL HOMES AND CREMATORY, WALTERBORO CHAPEL, 1193 Bells Highway, Walterboro, 843.538.5408. Visit the registry online at: www.briceherndonfuneralhome.com.